Merry Christmas and all the best for 2014! 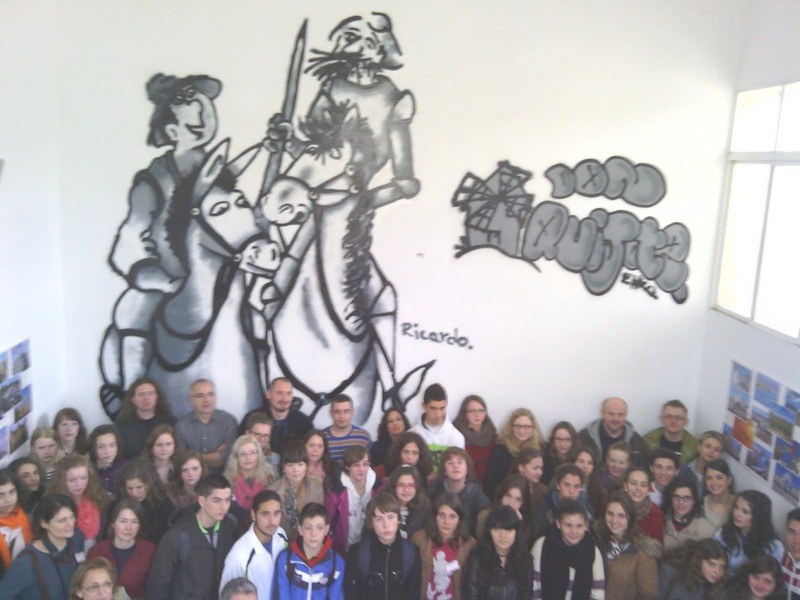 Here you have the last video from our Comenius adventures. This time, we went back to Celle, where all our project began. In a way, it was a sad one because this visit meant the end of the project, but again we were warmly welcomed and had a really good time. CELLE 2013 from Manuel Padín on Vimeo. Here you have a video-summary of all the parades we have performed in our meetings. Garden on Wheels from Manuel Padín on Vimeo. 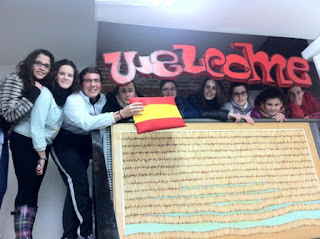 This was our last meeting in the project, and again, we had a great time together! 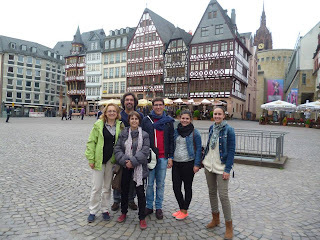 Memories from Wissembourg from Manuel Padín on Vimeo. This is what the students made in our school. This is the result of one of the several tasks we had to do during our project. picturedictionary from Manuel Padín on Vimeo. We have just come back from Wissembourg with our baggage full of memories of amazing landscapes, beautiful villages and wonderful people. Thanks everybody for the nice time we have spent together. We will never forget all the experiences we have lived with the teams of Portugal, France, Germany, Poland, Slovenia and Finland. 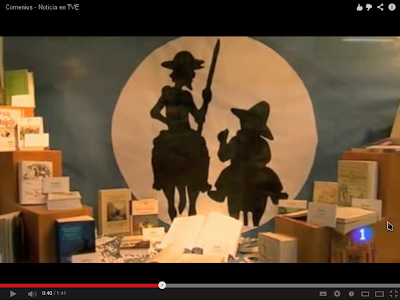 Don Quijote from Manuel Padín on Vimeo. We were on the Spanish news!! Click on the picture and enjoy the programme. 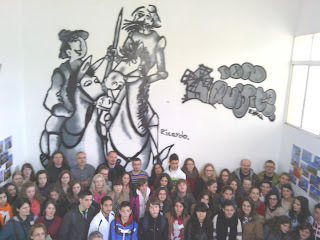 Thanks to our Comenius friends. After a week of fantastic experiences together in Spain and Portugal, we would like to tell everybody THANK YOU for your company, for the recycled works, for the visits to Cáceres and Mérida, for reading Don Quijote so well, for the stencils, for planting the trees, for enjoying your stay here so much no matter the weather, for bringing us so much friendship and for being the nice people you are. 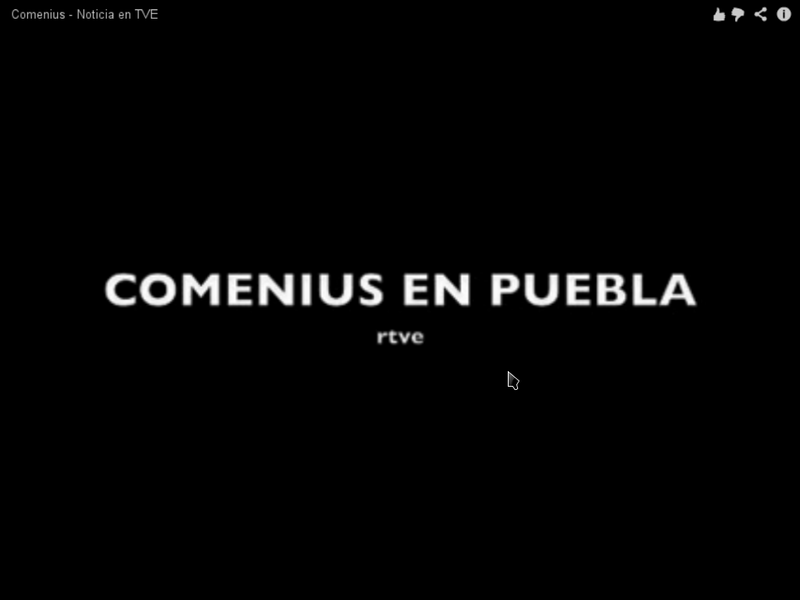 Polska Comenius from Manuel Padín on Vimeo.